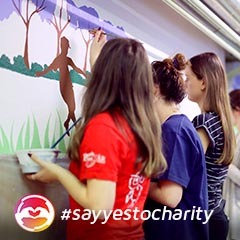 At PS we strive to organize more and more charity events and our colleagues are enthusiastically participating in them. In December 2018 we had our first Volunteering Day. 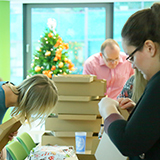 We wrapped presents and raised a record amount of donations from our 6th Charity Cookie Sale to help children in need. PS deems it important to offer the most possible opportunities for everyone in the team to show himself, his personality, creativity and thereby to have a community of multifaceted interesting personalities. 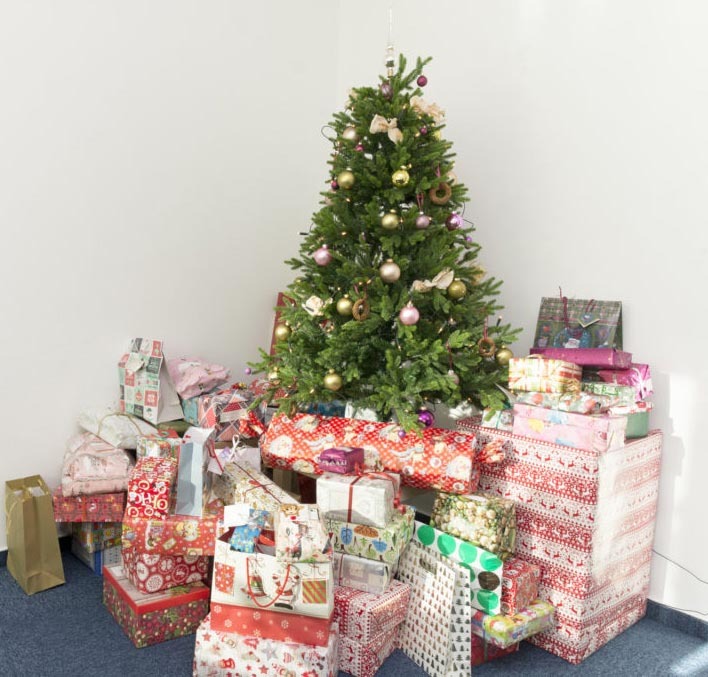 We are proud that Process Solutions is a very helpful community: This Christmas we made efforts to make the Christmas holiday nicer for 145 children with the Smallpack and Shoebox charity actions. 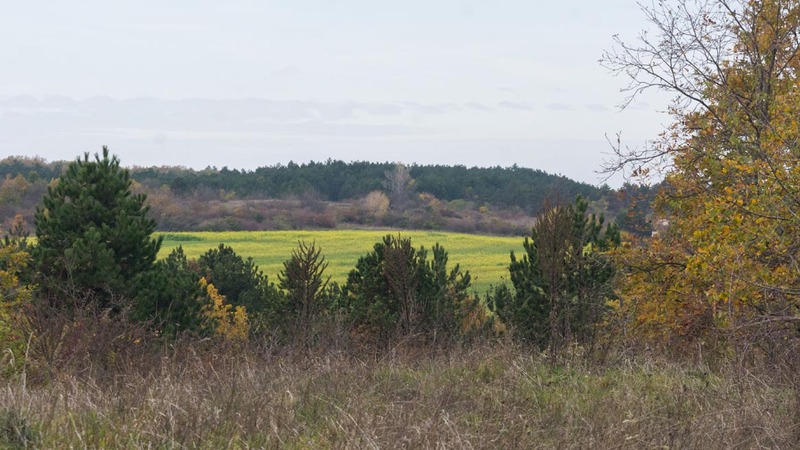 “PS Hiking & Biking Team” – Hiking is another programme where we can be together. PS includes many nature-loving people who regularly ride bike and hike. Already in the past we often shared with each other the good hiking sites which are worth to visit. We have renewed! PS office is fresher and more youngish! 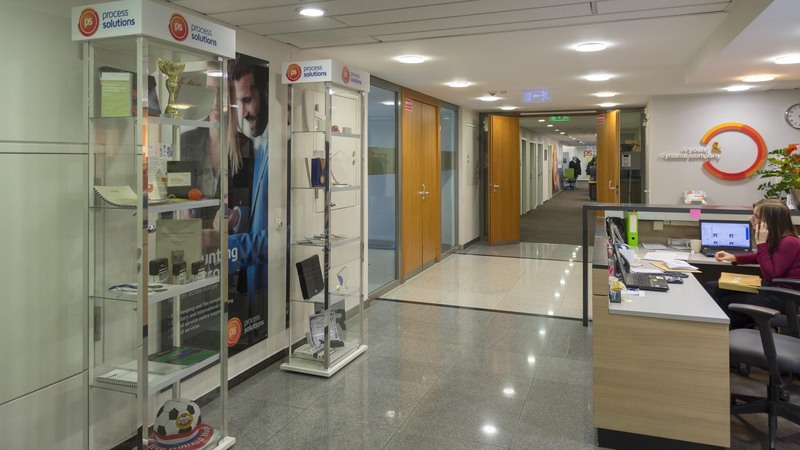 During the summer Process Solutions changed its identity and renewed its office to make it more colourful. The idea came from the staff, the task was carried out by a professional agency.